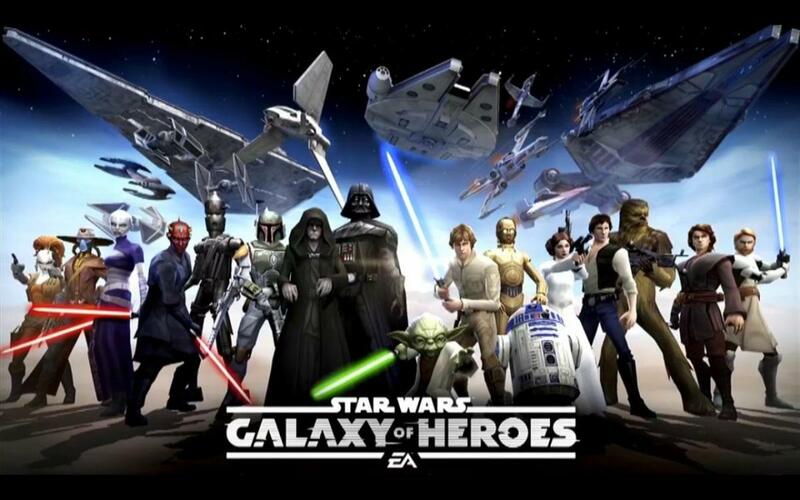 Galactic War is unlocked by reaching a certain player level within the game. Once unlocked, you can battle through a full set of different fights, waging war on all sorts of different squads until you either reach the end of the table and win, or lose all of your characters. 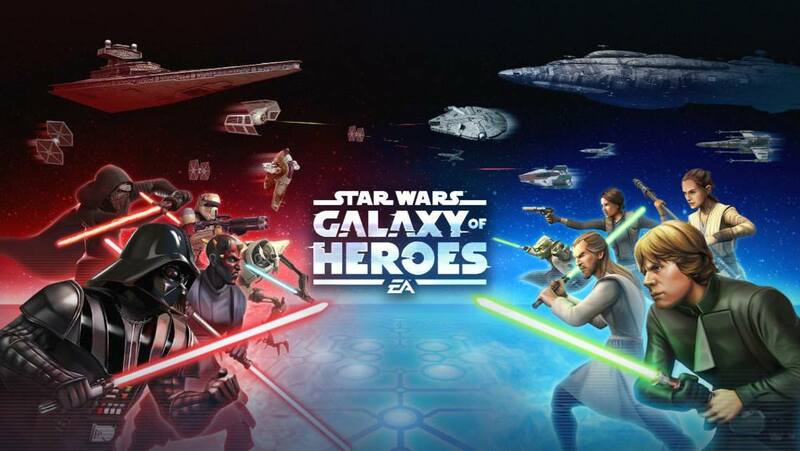 Essentially, Galactic War is Star Wars Galaxy of Heroes' take on the 'Survival Mode' type of game. In Galactic War you can use every single one of your characters. The catch is, their health doesn't recover after each battle. If you want to keep your SWGoH squad's health topped up, then you need to use a healer during a battle (I would suggest Luminara). I would advise taking advantage of easy battles - by easy I mean when the opposing team are a few levels lower than yours - to heal your damaged squad members. Although, saying that, I should probably get on to the topic at hand... 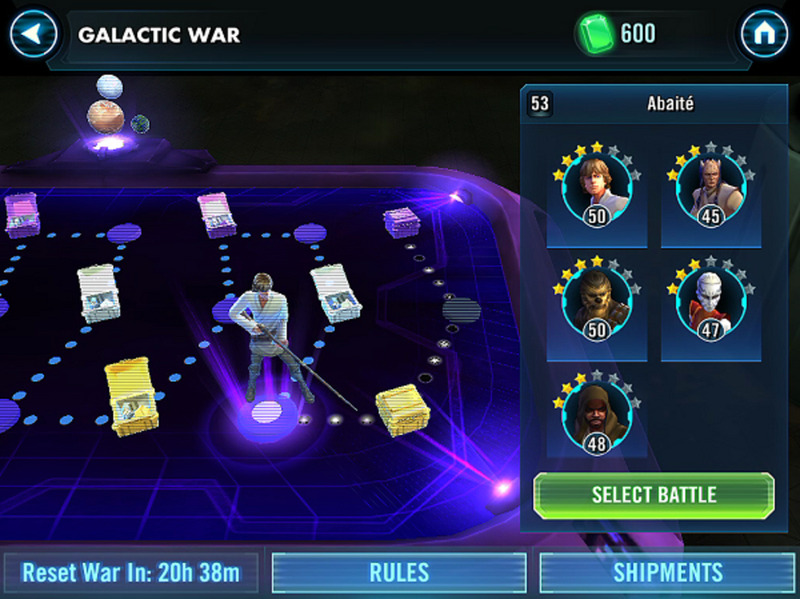 There is a way you can ensure that you complete Galactic War every day, picking up maximum rewards! 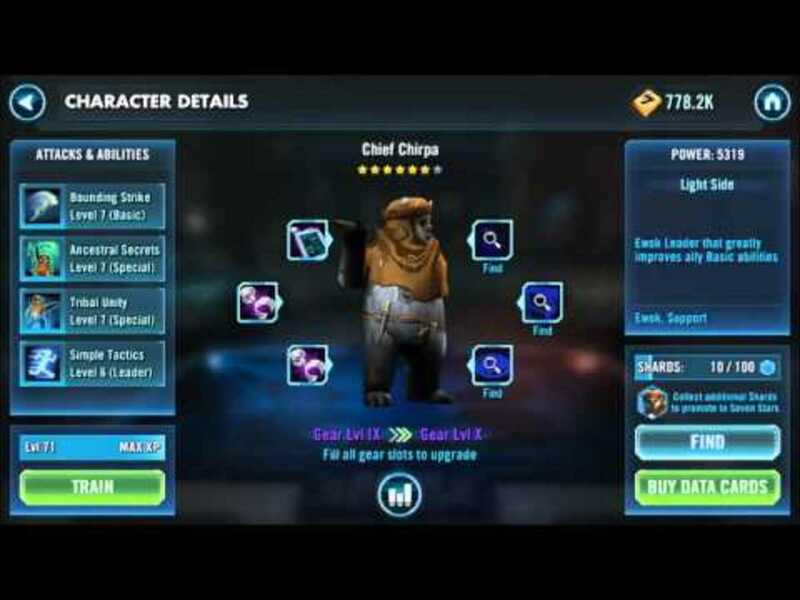 This will help you unlock and upgrade characters using the Galactic War tokens, plus you'll earn credits, purple crystals and more! Form now on, if any of your squad die, or are on low health toward the end of the battle and you're going to win, you need to exit and close the app. Enter the fight and you'll see you have all characters all at full health! 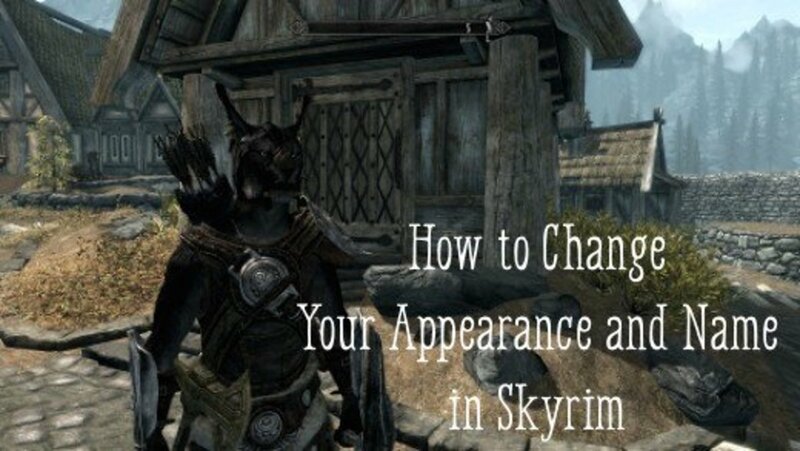 It's essentially a method of re-doing every battle you mess up on. If your key characters are on mid to low health, and you can't heal and are near a win (or lose), then close the app and redo the fight again. You won't regret it. When you get to the harder stages of Galactic War, this 'redo' method is so useful! By ensuring you complete the Galactic War every day, not only do you fast-track yourself to earning Achievements and the rewards associated with these, but you also bag yourself hundreds of Galactic War tokens to spend on those crucial, expensive character upgrades and unlocks! From these, Luminara and Phasma are the key stand-outs. Luminara is a very popular character and Phasma has a ridiculously good Leader Ability that grants many bonus attacks. I would advise concentrating your efforts and tokens on two, if not one, of these characters. I would level them up to higher star rankings by continually using Galactic Tokens to get shards. I would strongly advise against spreading your token spending across more than 3 characters in the above list. It will take you an age to upgrade their star rankings! Should I Start Farming Qui Gon Jinn Shards? 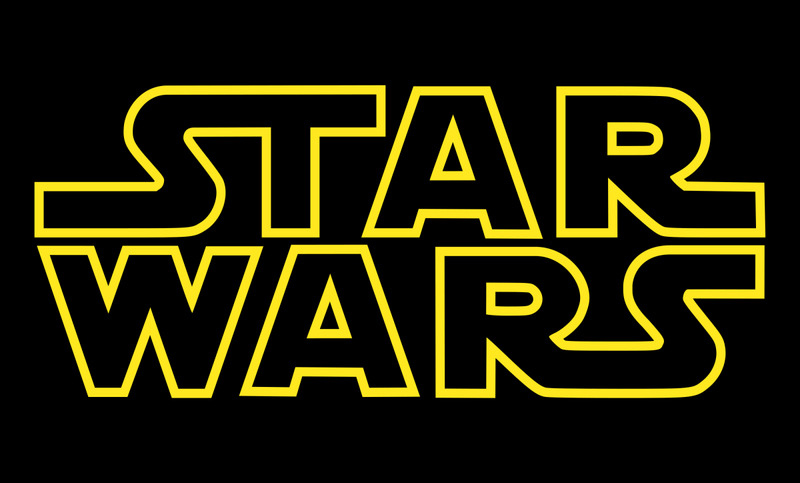 Qui Gon Jinn is now available on Galactic War. An announcement came today that as new characters are released, current hard-to-obtain characters will be made more easily unlockable. The first character to become that bit easier to unlock is Jedi Master Qui Gon Jinn! Previously, Qui Gon was only available through Data Packs. 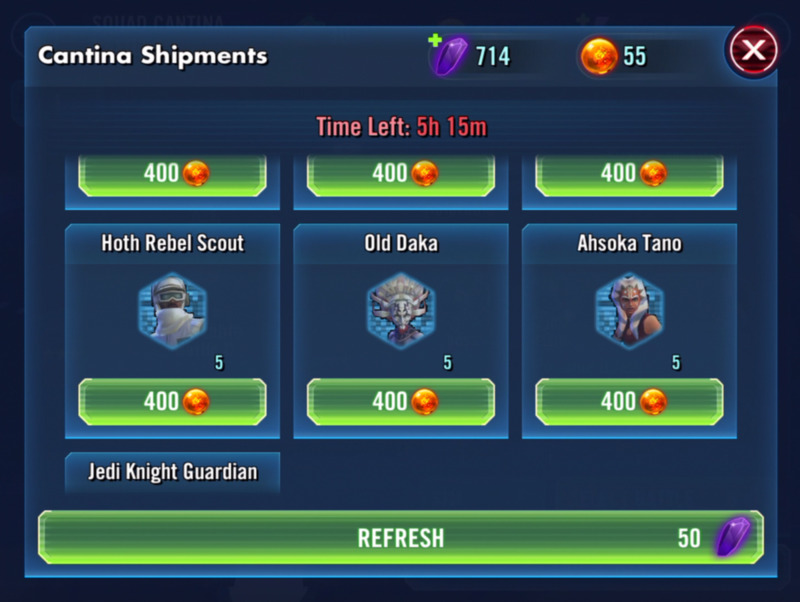 Now, we can all rejoice, because we can buy his character shards from the Galactic War store! For 400 Galactic Ware tokens you can get 5 Quin Gon Jinn shards - meaning he's no more or no less expensive than any other character shards available via Galactic War. That leaves the question... Is he worth it? Many people are now facing the dilemma as to whether they should start to unlock Qui Gon instead of continue collecting shards for Phasma, Luminara or someone else. 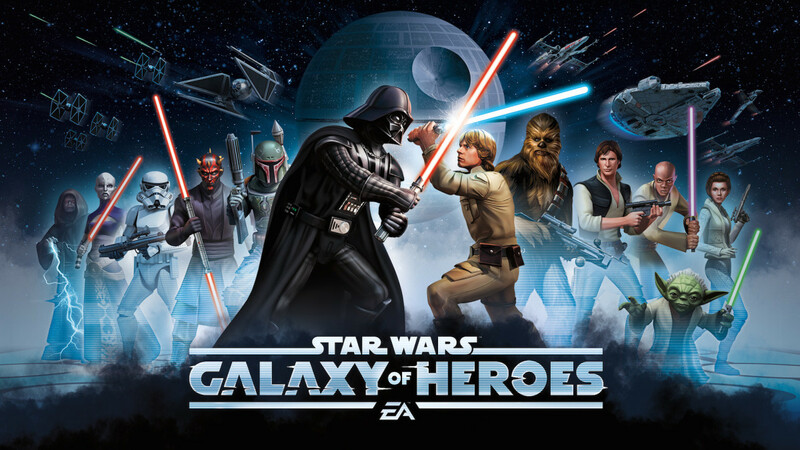 Should they put off their upgrading of their current characters in order to unlock and test out Qui Gon? Who are you saving up for / upgrading? No the dmg is deleted too. Just stop spreading out wrong informations you accidental troll. I must agree that the restart button works a lot more than this idea, but nice try. Qui Gon Jin shards don't take almost 3 months bty, I got mine in less than a week. (Because I'm a Jedi Master and Knight) Anyway,Qui Gon Jinn shards aren't hard to get there are only 25 of them.hahaha! Are you Serious? All you have to do is press the retreat button and the fight won't count. oh my god some people are not very smart. this gotty be one of the most stupid cheats I have ever seen. This functionality has been built into the game since start. Qui Gon Jinn is NOT available in Galactic War Shop but in the Cantina Shop, the hardest and slowest shop to collect shards from. So QGJ is available but it'll take months, close to 3 to max his star count. Also, UPDATE! After you reach lvl 60, ships become available in the Galactic War shop. Luminara and Phasma are still great options but eventually after gaining access to the Wedge Module, you'll quickly want to collect and Max out Biggs. Currently, the Wedge + Biggs combo, or Wings as players are refering to it, is one of the best in the game! Good hub. This is one "cheat" that I don't find to be negative because it doesn't harm other players. Also, aren't Qui-Gon shards available using Cantina credits, not Galactic War tokens? Mike, if you retreat whatever damage done to you sticks. If you shut the game down suddenly as the round it going it's like you never played the round in the first place. You can experiment with as many strategies as you have time for. 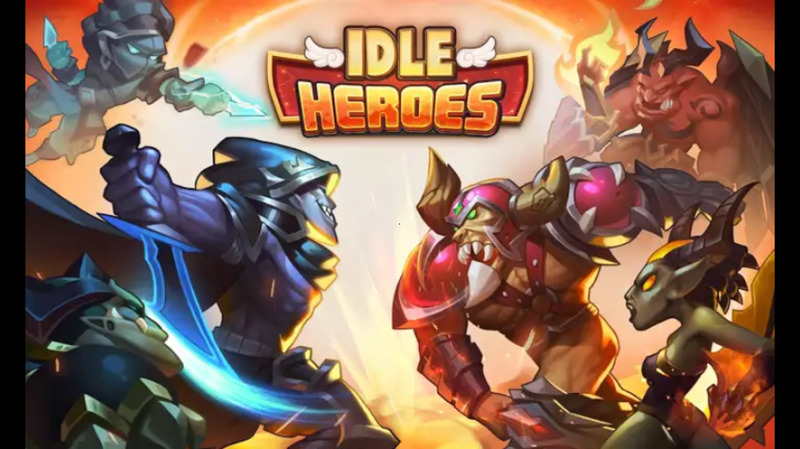 If you enjoy turn-based / strategy games then I would definitely recommend! A lot of info here. Might look into this game, although I do find the Star Wars games hit and miss.